There’s no way around it, parenting is expensive! But Luvs is offering great money-saving opportunities for parents with little ones. 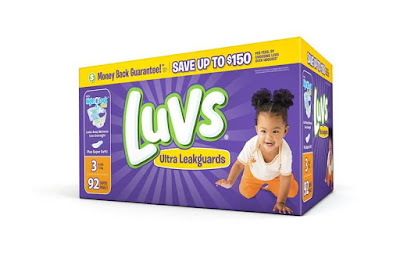 The official diaper of experienced moms, Luvs is offering opportunities to save on diapers this month with both a $2 off any one pack of box of Luvs in this Sunday's Paper (May 28th) and a $2 print-at-home coupon (This coupon will go to $1 from 5/28-6/10). Visit http://spr.ly/luvscoup34 to access a Luvs coupon of $2 off any one diaper pack or box. 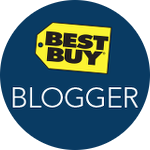 The $2 off coupon is available today until end of day 5/27. 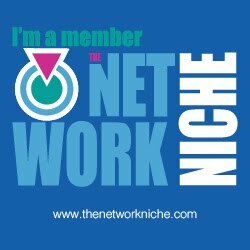 Print-at-home coupons expire 30 days from the date the coupon is printed by the consumer. You can use these coupons at any mass, discount or grocery stores where Luvs Diapers are sold. All Luvs Diapers are included in this particular offer, except trial/travel size diaper packs. 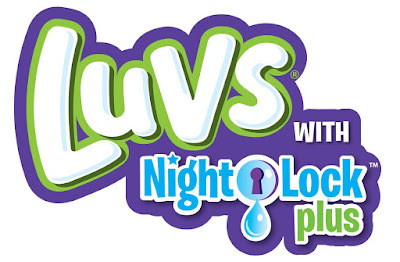 Softer and more absorbent than ever before, with large stretch tabs for easy fastening, ultra-leakage protection and a money-back guarantee, Luvs Ultra Leakguards with NightLock Plus™ provide the high-quality features babies and parents need for less cost than the premium brands.